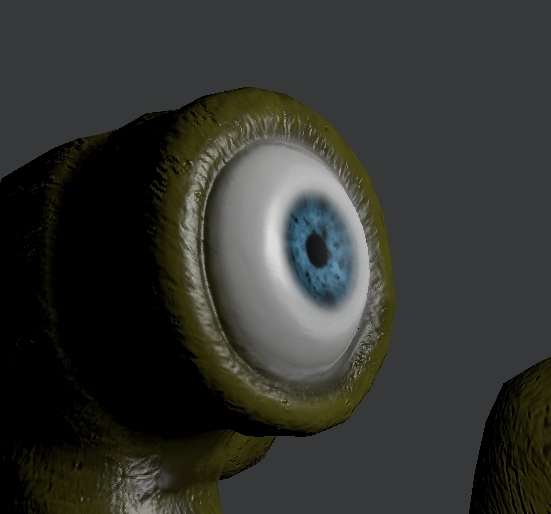 The retopo and uv-unwrapping for the sculpting of my little monster in Blender is done, now I will texturepaint it in Blender. 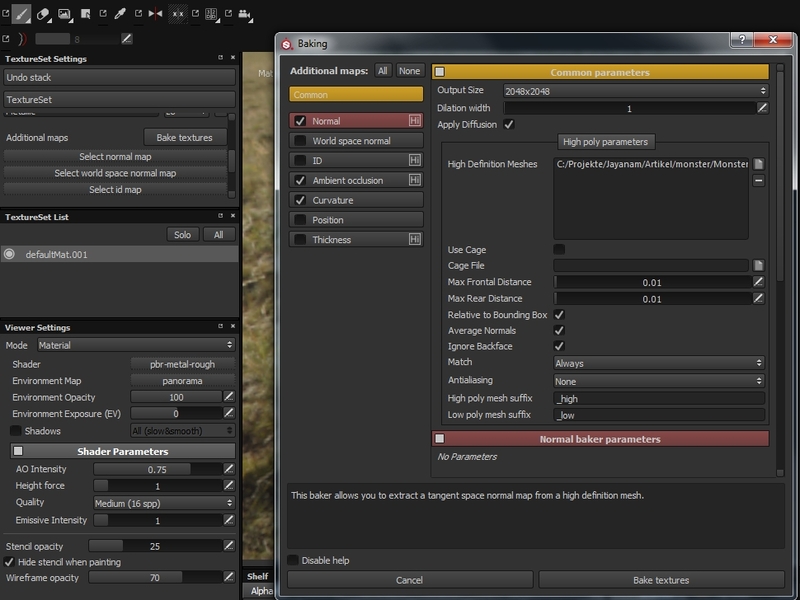 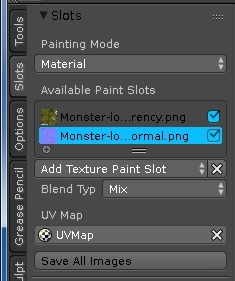 Substacne painter, now in version 1.4, has this great feature for baking textures. 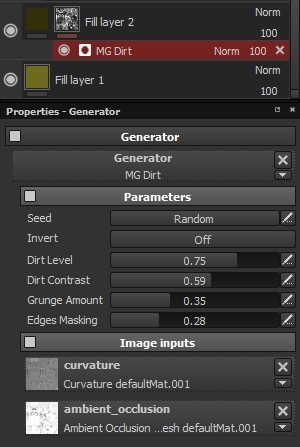 You can do this also in with XNormal or Blender but in my opinion, the quality of the baked textures in substance painter is awesome, so I use this tool. 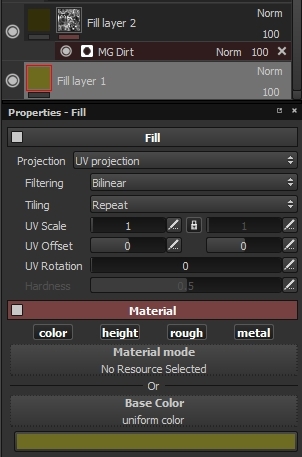 I also have the ability to add a base skin to my model with automatic curvature, which I will show you in the following steps. 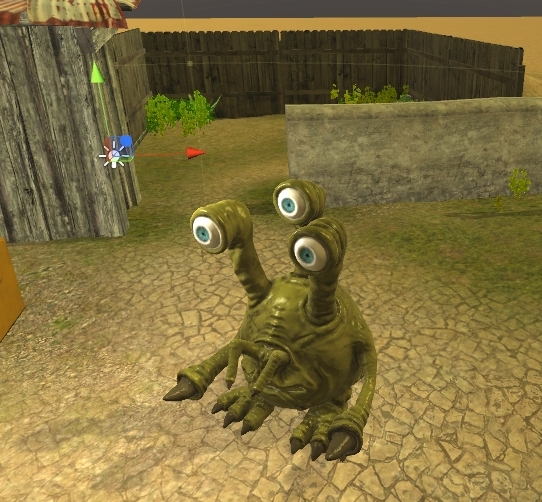 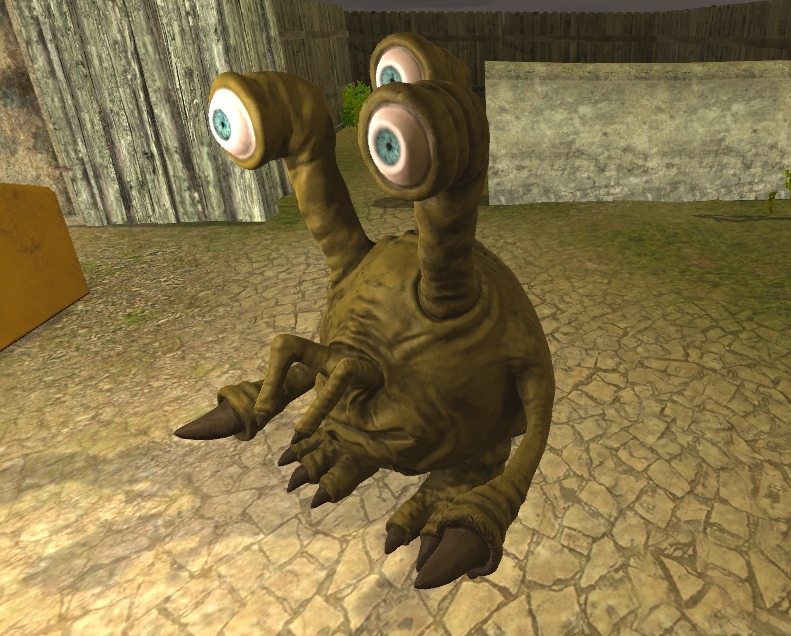 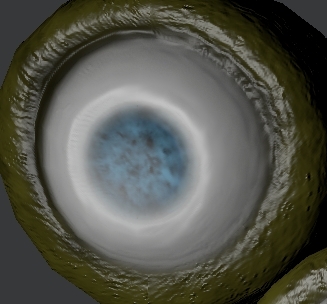 But you can see, that the dirt effect of substance painter has also influenced the eye’s area. 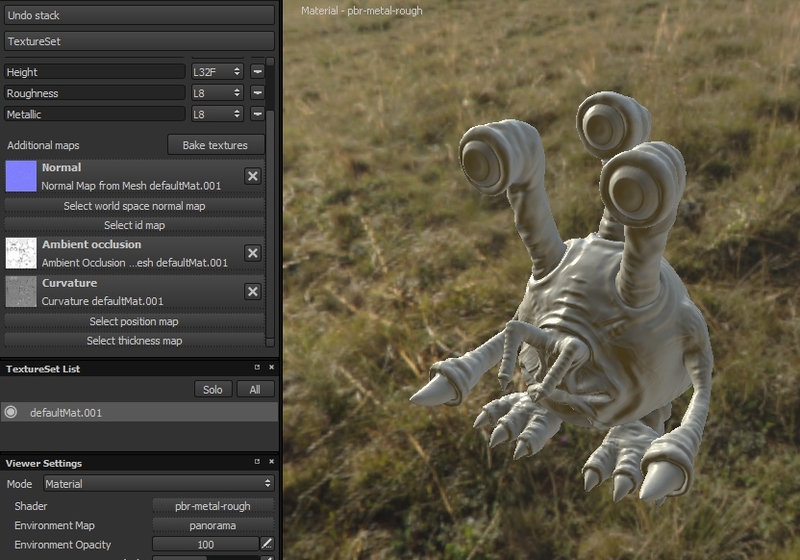 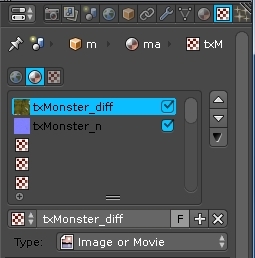 This bump effect appears, because substance painter paints onto the normal map when applying effects. 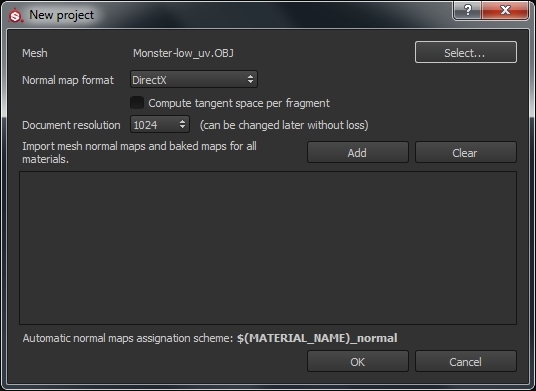 To correct this, we have to flatten the normal map at these areas. 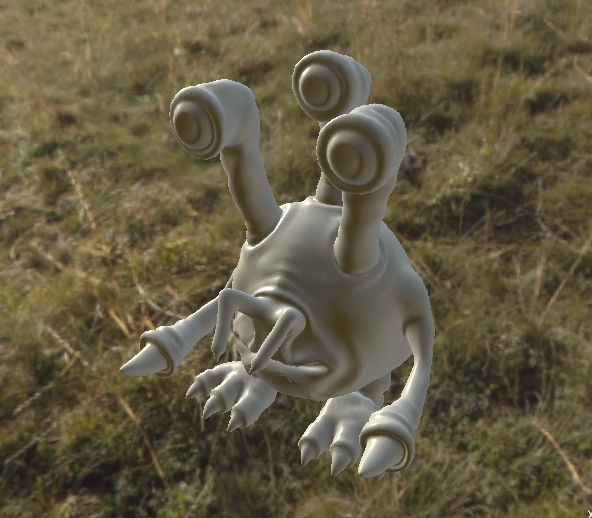 Easy with Blender. 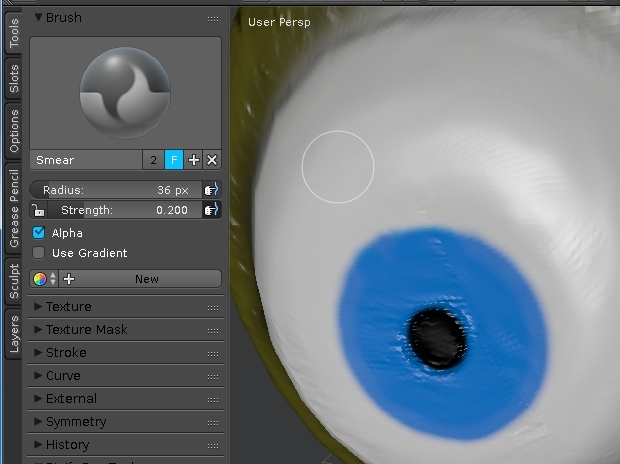 There are more complex methods to paint eyeballs but for our model which is a cartoonish one, this method is really okay. 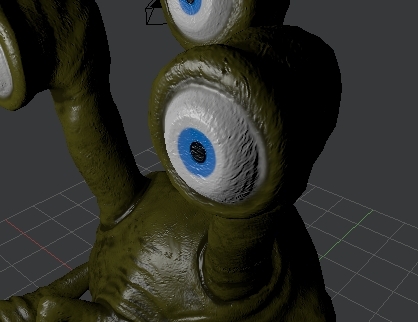 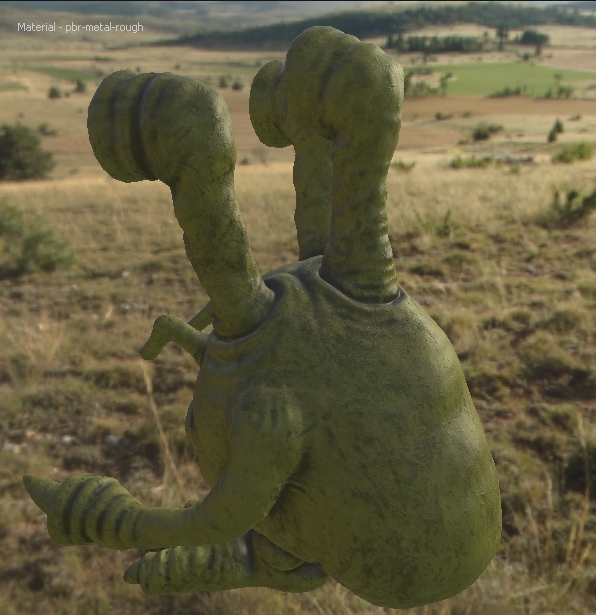 And now my model is waiting for me to rig it… coming soon.